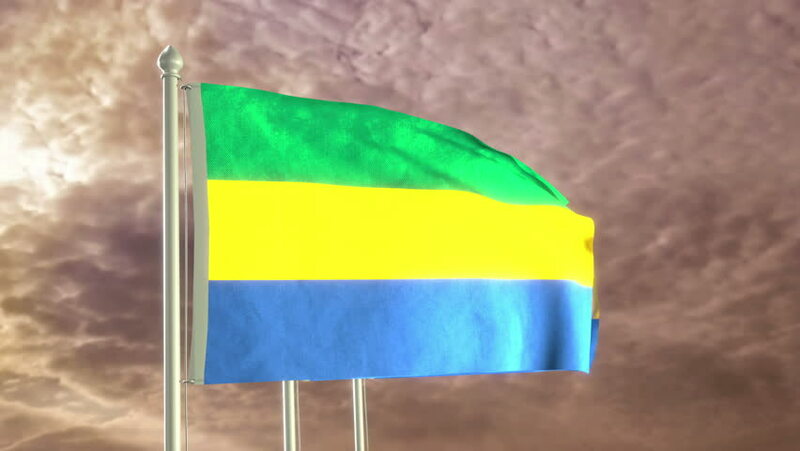 hd00:12HD 1080p clip of a slow motion waving flag of Gabon. Seamless, 12 seconds long loop. 4k00:11Isolate flag of Gabon on a flagpole fluttering in the wind on a transparent background, 3d rendering, 4k prores footage, alpha transparency.